Abdul Aziz Dashti is one of the most inspiring young businessmen in the Arab world with a story of success worth being spotted. His life yet is a journey between flying, finance, fashion and marketing services. He believes that life is so much more than merely pursuing the norms of society but trying to be a good person in his own accord. It is not about wildly chasing dreams to be superior over others. Life is about passion, freedom and love. This is how he started his interesting interview with us. 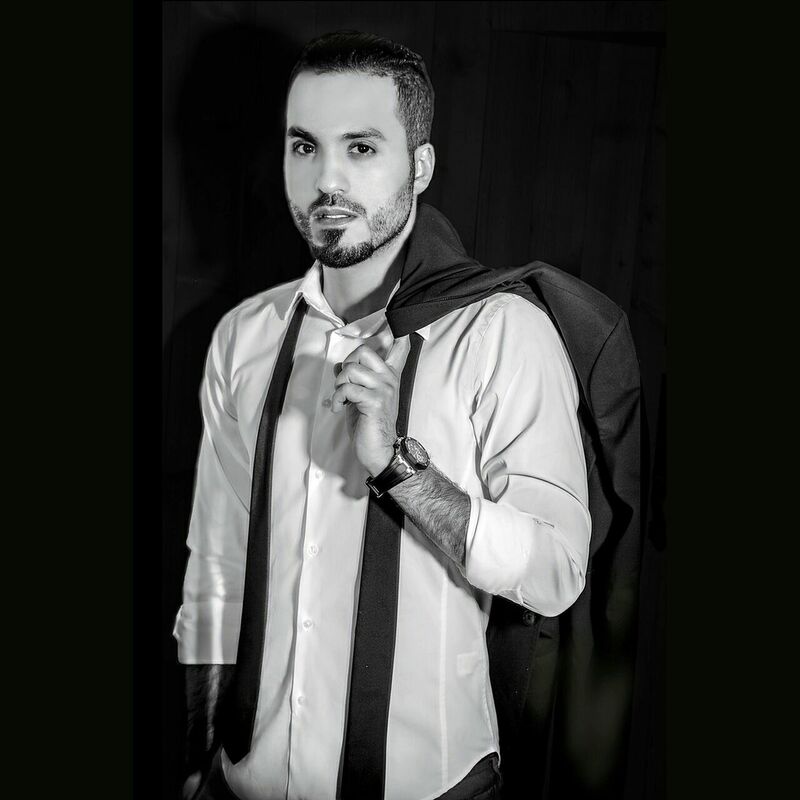 Abdulaziz Dashti is the Co-Founder of AMD Brand Management Group in Kuwait; he was born in Kuwait on 28 July 1987, and holds FAA commercial Pilot License degree from the United States of America and Russia. He has been working alongside with “Mr. Rashed Margoum” the business partner of the fashion retail brand” kalimah” which based in the Kingdom of Saudi Arabia. “Kalimah” is one of the 3 top fashion retail brands in the G.C.C at the moment. Why did you switch your career from banking to retail and PR services? Since I was a kid I always dreamed to study Business Administration and start building my career within the banking sector, as I have worked nearly five years banking I can say that am satisfied with what I have achieved. Working in banking was my job but working in retail industry is totally different, as I have successfully started my own business as a brand management agency. Do you have a certain passion for fashion? Frankly speaking I consider fashion is one of the art forms that you live your life in. Not everyone likes poetry, not everyone likes looking at paintings, but fashion is one of the art forms which everyone in the world takes part of. It represents our inner psyche; it re-establishes our status in society. Our choice of clothes represents inner desires and emotions, which we want to show or hide too. Fashion is everywhere, and everyone is a part of it, but it is as diverse as every being's DNA. 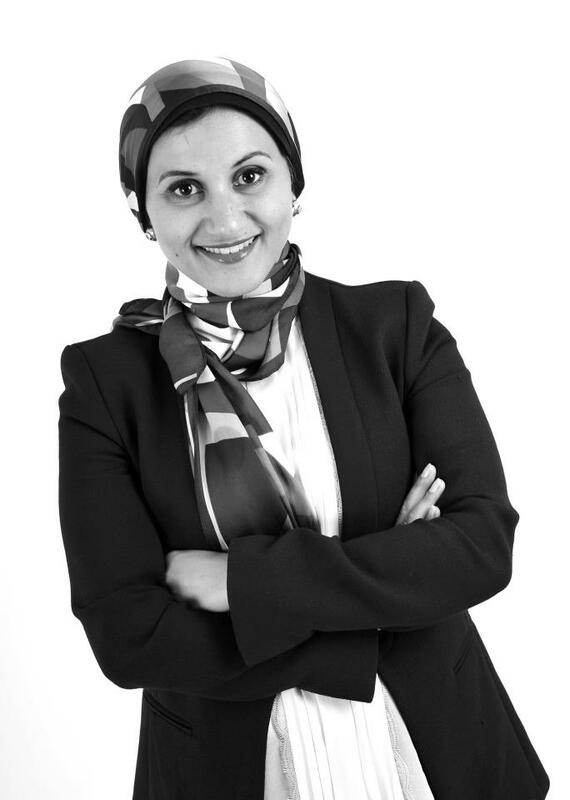 Tell us more about your experience with the beautiful designer Aiisha Ramadan. To be honest I don't know where to start from regarding my experience with Aiisha Ramadan, I consider Aiisha like a sister to me. She is always there for me if I need her, and I am honored to have her by my side. Aiisha taught me a lot of things in the fashion industry and I can say that she had a big impact on me when it comes to fashion. Aiisha Ramadan is not just a fashion designer but she's a role model, all the inspiration I’ve got from Aiisha Ramadan, led me to be a part of the national committee at World Fashion Week Expo & Tv. What are the unique kind of services that AMD affords for its clients? Are you going to expand your business out of the gulf area? At the meantime we are focusing in the G.C.C region and hopefully by the next five years we will expand our services worldwide. Usually when I have a day off I like to spend time with my family and friends, going out for a drink, going to the cinema theatre, but I always make sure to go and see my lovely sister whenever I had the chance. What are the needed qualifications for a successful business man? Did you learn from any mistake you’ve done? And what was it? I’ve made so many mistakes in my life, but what i have learned is that success is how high you bounce after you hit bottom. - When Fashion Gathers With Beauty And Charm In One Night!